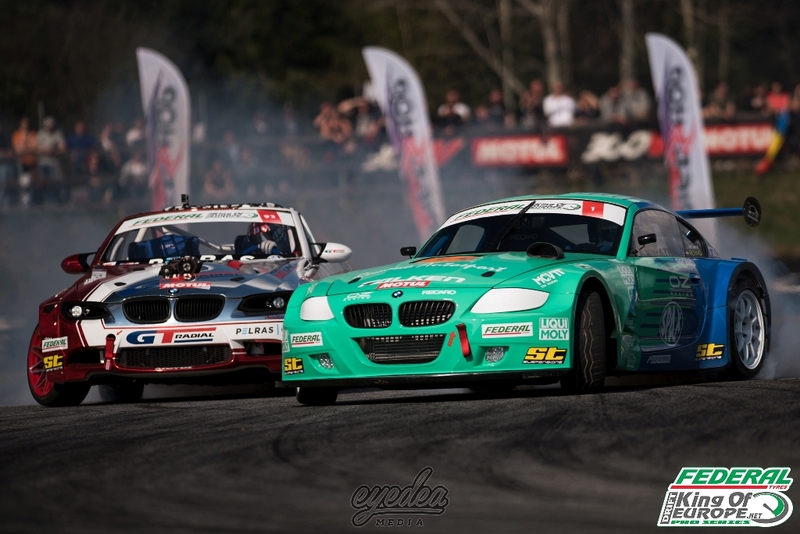 At the upcoming weekend, April 28th and 29th, the long waiting finally comes to an end: the pan-European Drift Championship “King of Europe Drift Series” celebrates its season opening in Greinbach, Austria. 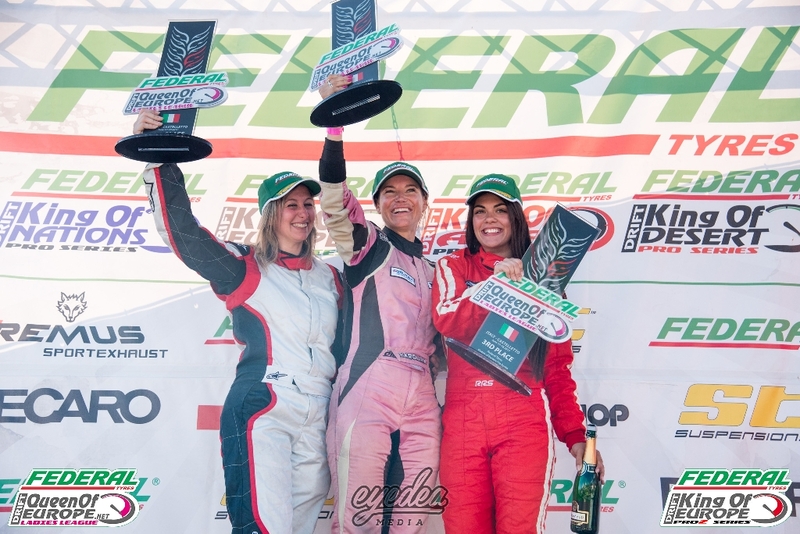 In addition to the first championship runs of the “Pro”- and “Pro2”-league, also the “Queen of Europe Drift Series”, where only women compete in the championship, also has its first races. 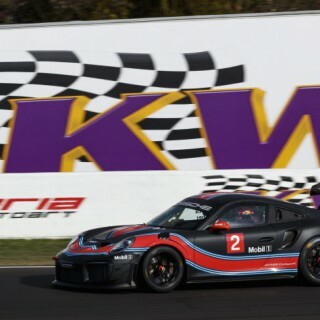 And ST suspensions will be part of it. 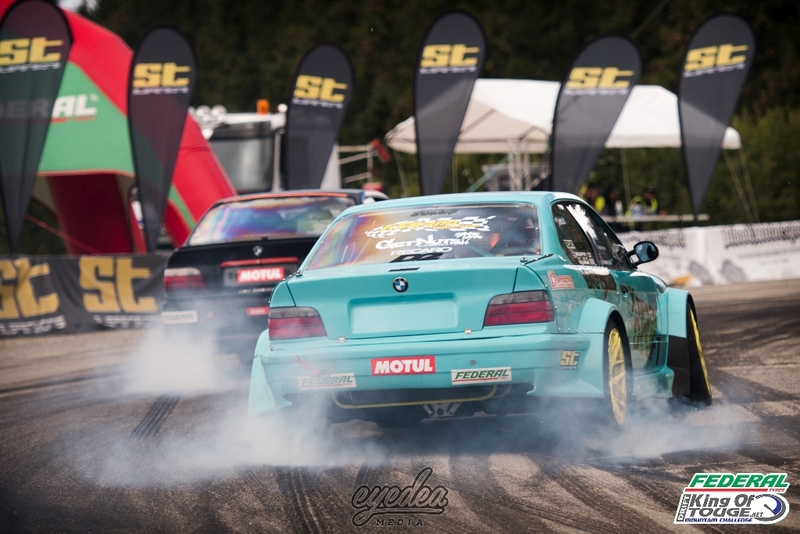 On the demanding drift course of the PS-Center Greinbach, not only the performance of the tire, but also and especially the suspension is demanded and numerous European and local drifters have registered for the start of the season. 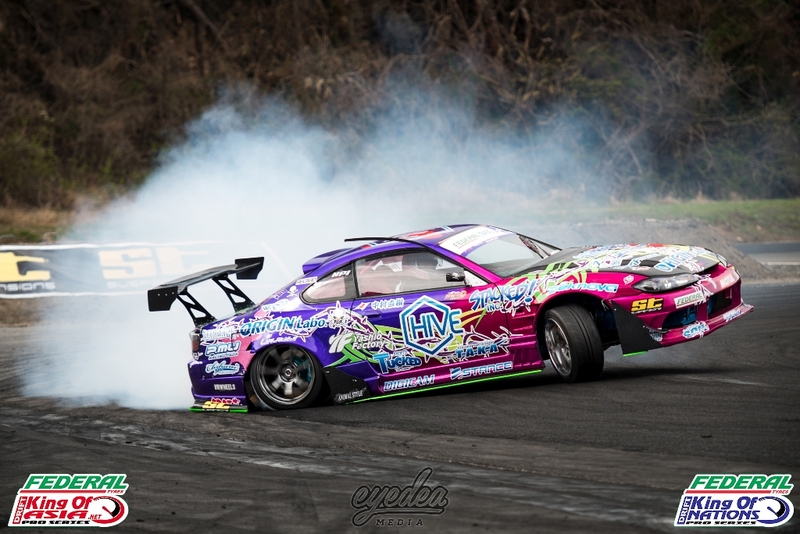 Compared to the US, where drifting is one of the most popular motorsport entertainments, and also in Japan, drift roots date back to the sixties, drifting is still not so common in Europe. 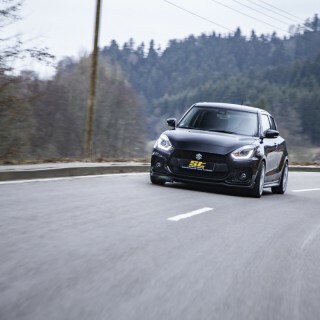 But the drift sport has long been a global phenomenon. Drifting is one of the cheapest ways of motor sport. 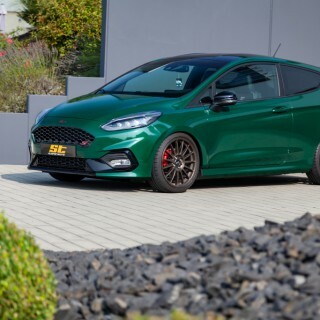 All that is really needed is a lightweight car with rear-wheel drive, a powerful engine and a suspensions kit that puts the power on to the tarmac. For more than ten years, the international drift championship “King of Europe Drift Series” has been the flagship for European drift sports. Also this year, with the support of ST suspensions, the drifters continue full throttle. 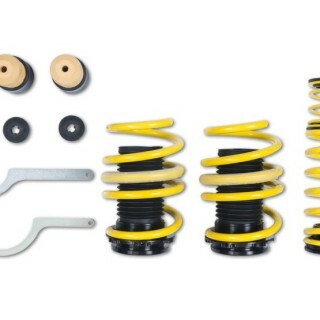 ST suspensions is extremely active in international drift sports with its special KW Competition based drift suspensions. After the season opening in Austria, ST suspension will be on tour again with the drifters 2018 in Italy, France (two runs), Switzerland and Germany, while the season finale at the end of September will again be at an impressive backdrop in Greece. 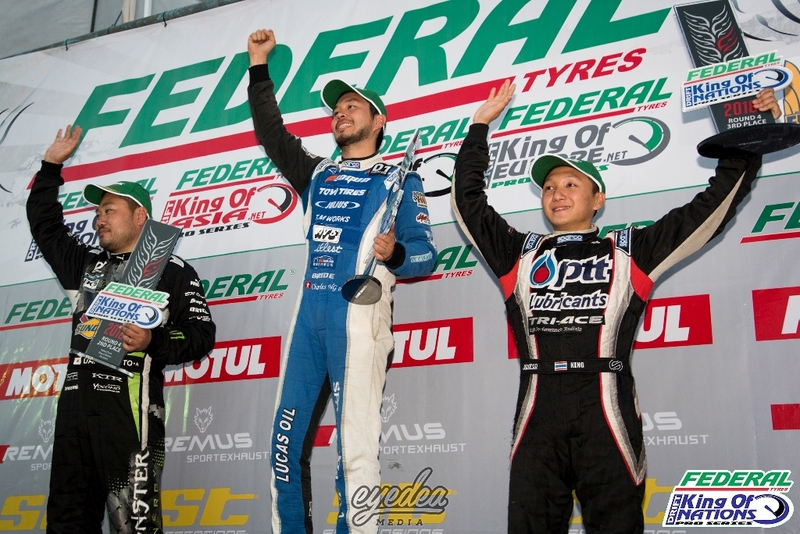 The King-of-Nations-Drift-Series, also presented by ST, goes around the globe and includes runs in Dubai, Thailand, the Philippines, Georgia, Austria, Greece and Brazil. In addition to the King-of-Europe-Drift-Series, King-of-Nations-Drift-Series and Queen-of-Europe-Drift-Series, ST suspensions is also a major player in the King-of-Touge-Drift-Series, a challenging “Hill Climbing Drift Championship”, King-of-the-Desert-Drift-Series at the Persian Gulf and King-of-Asia-Drift-Series in Southeast Asia and East Asia. At single King-of-Europe-, King-of-Nations- and King-of-Asia-Drift-Races, prominent touring car drivers also start in their respective home countries, such as the Hong Kong Chinese Charles Ng, who, for example, drove in the WTCC, and of course also the Japanese drift sport icon Daigo Saito. 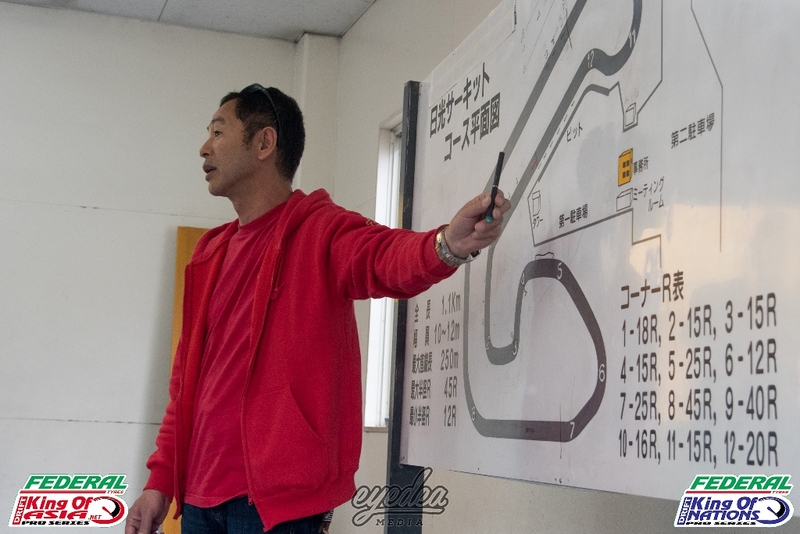 Also the legendary “Dorikin” aka the Japanese “Drift King” Keiichi Tsuchiya, who has been gaining popularity with drift sports since the late seventies. He already won a class victory in the 24 Hours of Le Mans and drove in the Japanese Formula 3 and Touring Car Championships (JGTC and Super GT) as well as in the American NASCAR, is also active in the King of Europe drift events as drift judge. At our KW automotive Blog you will always see the latest news published about all King of Europe Drift Events – stay tuned!